I've got a confession to make.. I have a bit of a nail polish crush. 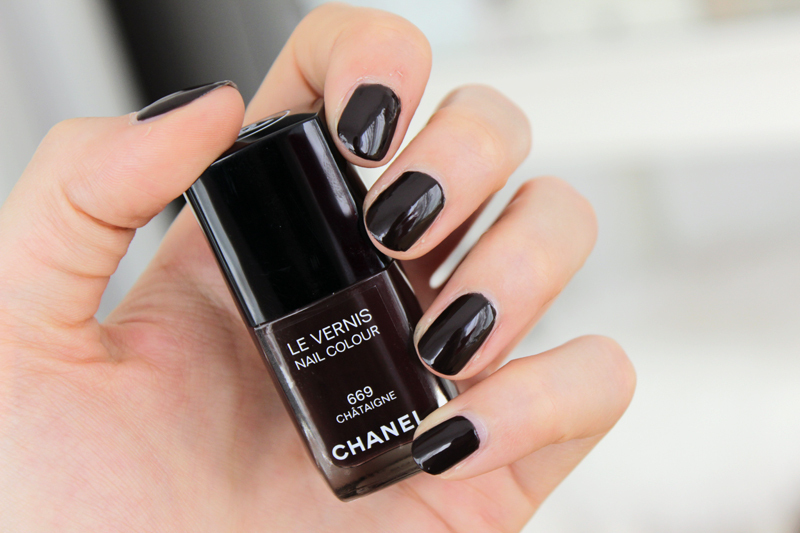 Meet Chanel's Châtaigne, a beautiful blackened eggplant brown nail polish from the Les Automnales collection. Pretty much perfect for Autumn and this shade is just amazing - I have nothing like it in my nail polish collection and I'll be wearing this often the coming months for sure. 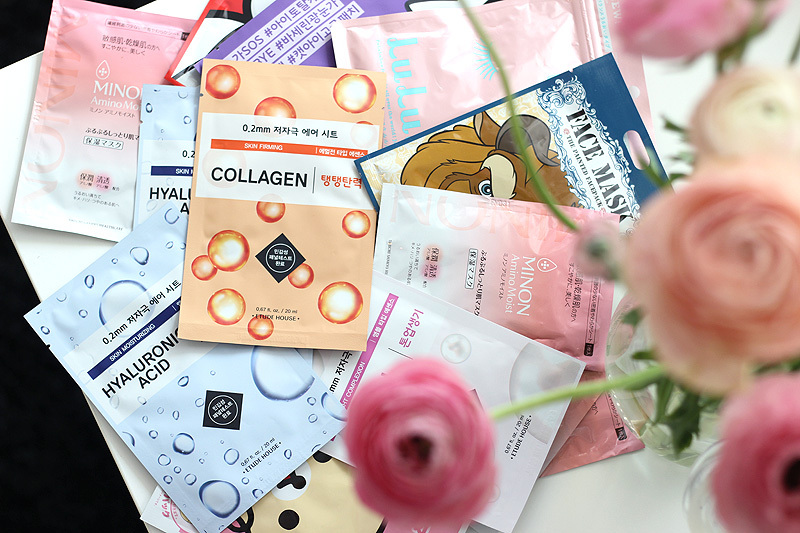 This is your go-to more forgiving alternative for that rocker chick black mani. Châtaigne is much more elegant than a regular black polish, but definitely still offers that vampy, edgy vibe. So smitten! Chanel worked together with photographer Paul Lepreux to create the most beautiful mood board/look book to accompany this release, showing the inspiration that lead to the colours and textures used for each product in the collection. 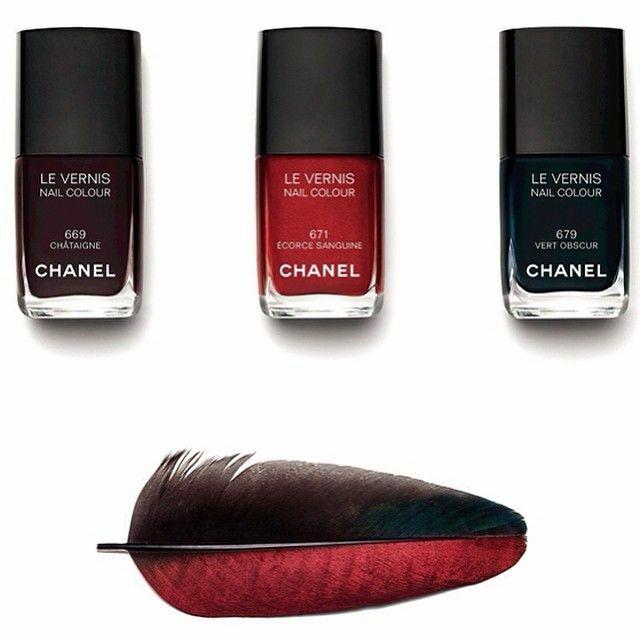 For the nail polishes, the inspiration came from the beautiful colours of ocellated turkey feathers. 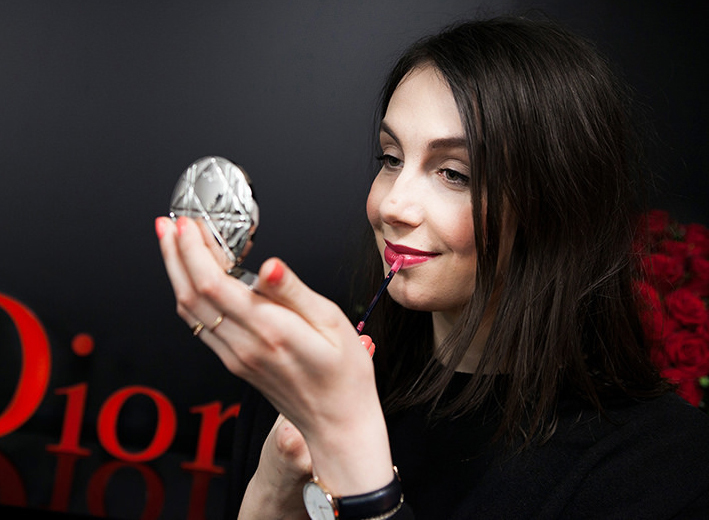 Next to that gorgeous colour, I also really like the formula: it's creamy and pretty much opaque in one thick coat, although I like wearing two thin coats for added intensity. And check out that intense shine! So beautiful.. Get it while it's hot, because Châtaigne is the only limited edition shade out of the three polishes launched. And I reckon it's bound to go fast.